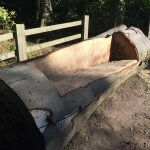 In 2015 Treesaw was commissioned to provide essential arboricultural services and to manage landscaping improvements to woodland on the site of the former Meanwood Hospital in Leeds. 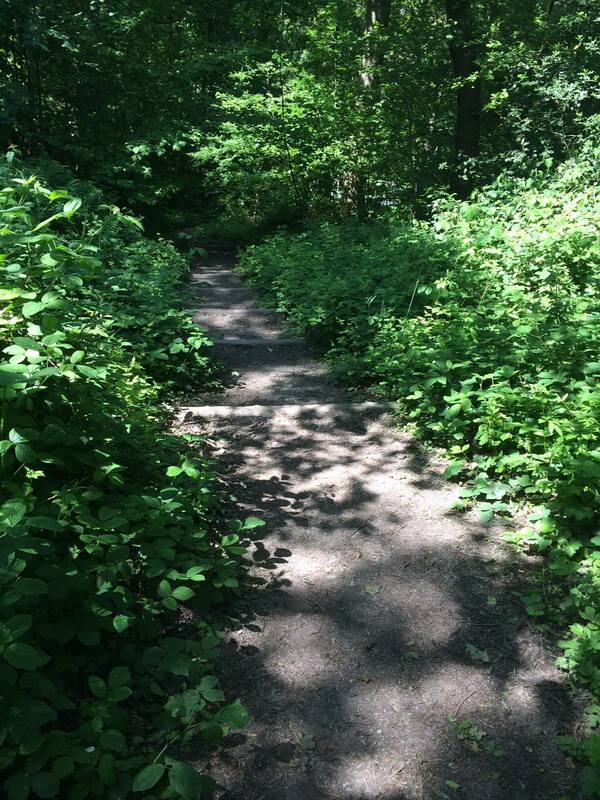 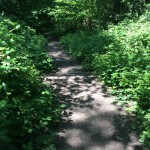 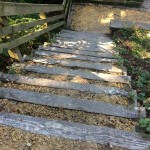 The initial work included works to approximately 25 unsafe trees identified by an arboricultural survey, landscaping to improve paths, steps and access points around the woodland and identification of other improvements, including a boundary wall survey and a perimeter vegetation survey. 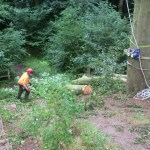 Tree work commenced following approval from Leeds Council as the site is in a Conservation Area and following an aerial inspection of trees with bat roost potential undertaken by a licensed ecologist which resulted in no evidence being found of roosting bats and a report produced to confirm this. 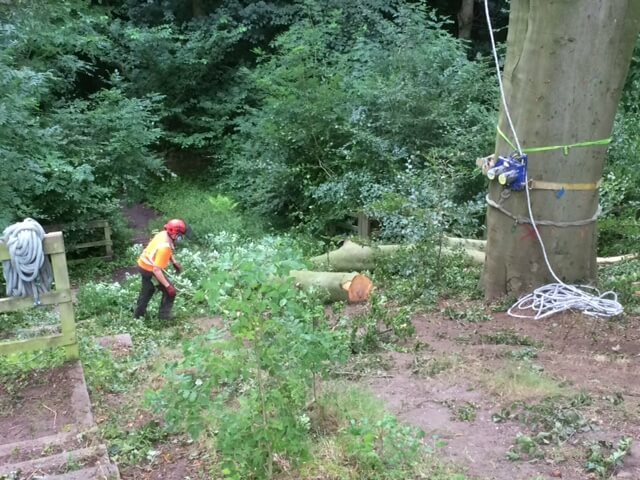 All tree removal and pruning work was carried out during a three week period in August 2016 using mainly manual methods with a truck mounted crane assisting with one of the dismantles. 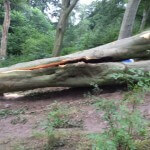 Protection of the ground surface and surrounding trees was taken into consideration by carefully lowering tree sections into designated areas. 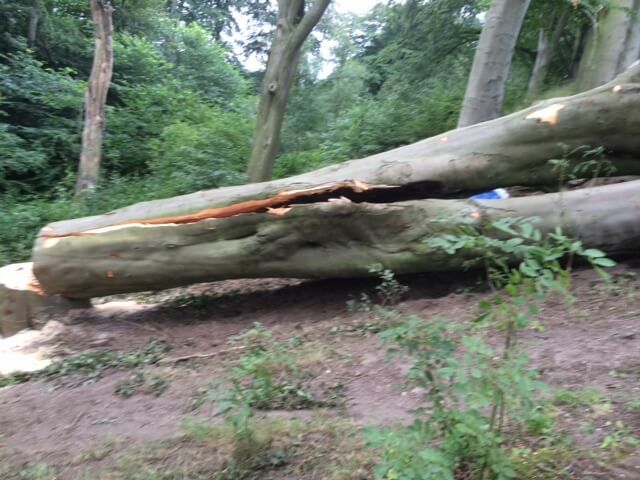 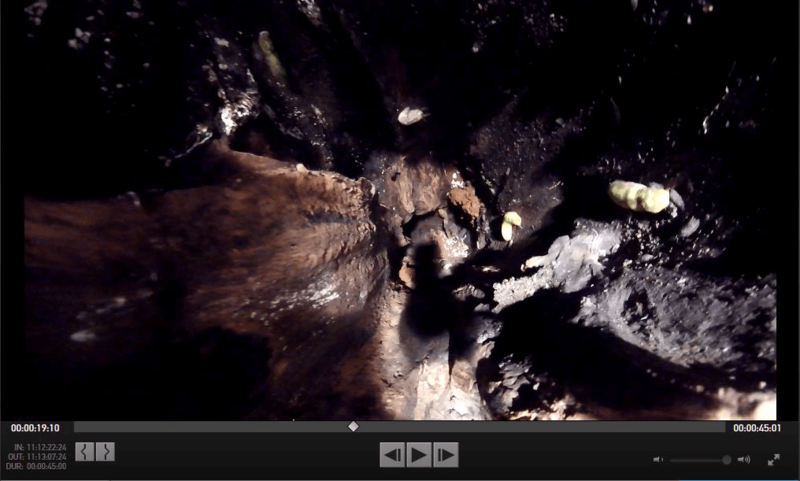 Wood to be extracted was then stacked and taped off for safety reasons before being transported off site. 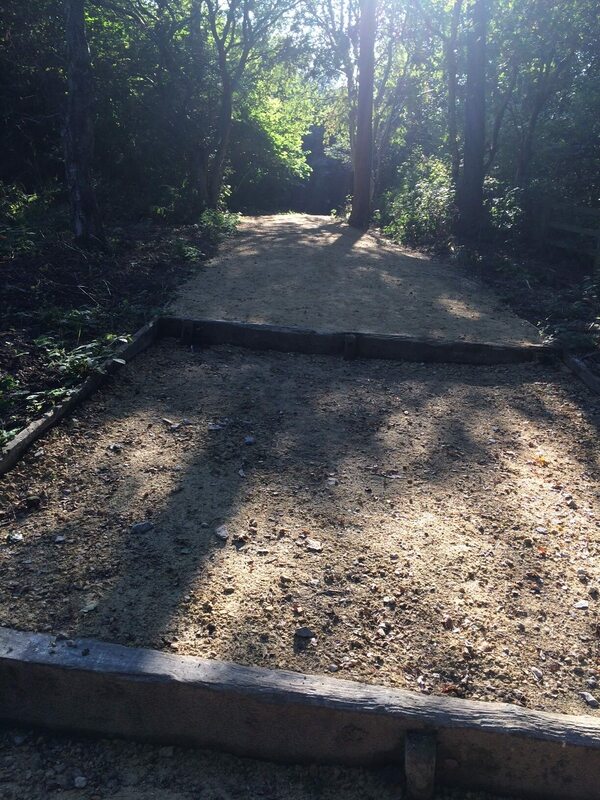 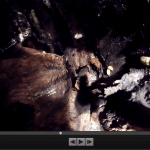 We left several large 12 – 15ft stumps as habitat sticks at the request of the client and the majority of the arising woodchip remained onsite to be used on borders. 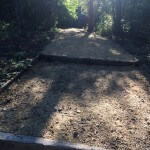 Footpaths were cleared of vegetation, relevelled and reinstated using limestone. 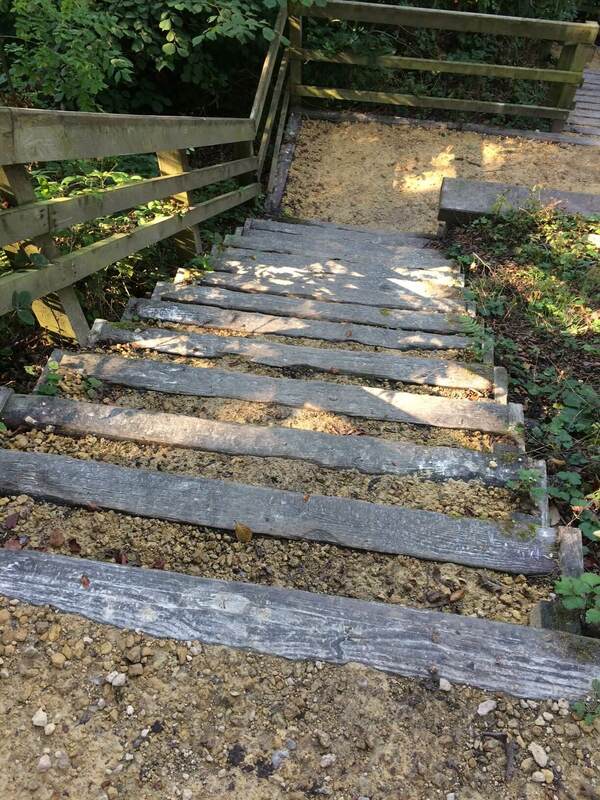 Sleeper steps were refilled to the height of existing sleepers. 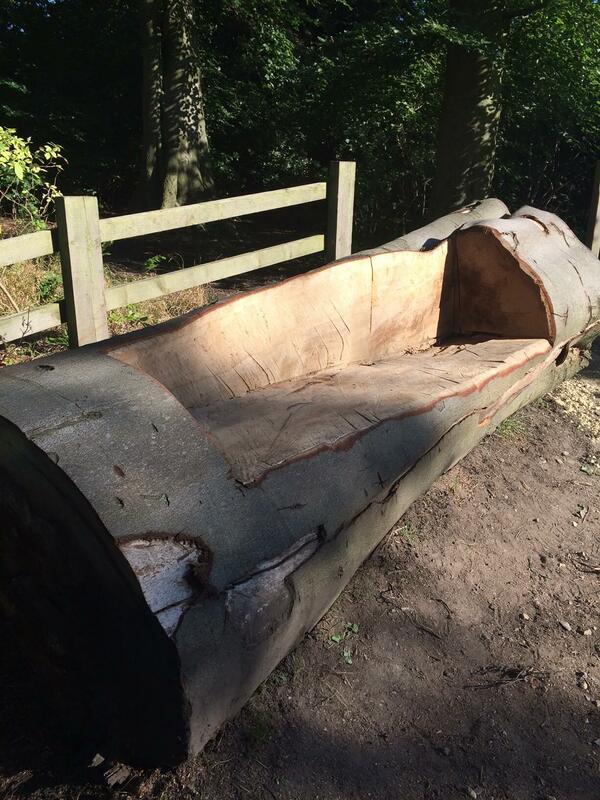 Before finishing the initial phase of work at the site one of the felled trees was made into a bench.